In 1919, social reformer Eglantyne Jebb co-founded a relief fund providing urgent assistance for children starving following the Allied blockade of Germany. Now celebrating its centenary, Save the Children continues to protect the lives of millions of children worldwide. 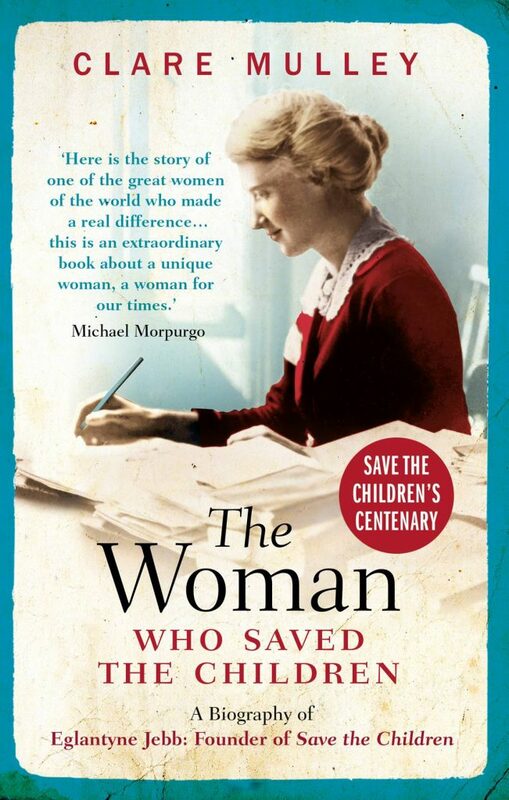 Award-winning biographer Clare Mulley explains how Eglantyne – a brilliant, unconventional woman known as ‘the White Flame’ and Save the Children have supported children from the Russian famine of the 1920s to the civil war in Syria today.